ALL things Minnesota Boys High School Volleyball FOUND HERE! The "Official" MN Boys HSVB League VCOR BOYS Volleyball. Other Accessories available for purchase at AMAZING prices! “As momentum builds and our numbers continue to grow, it's important to remember that the female and male versions of our sport help each other immensely. There are very few sports that can say that. Without question, having a boys volleyball team will help your girls team and vice versa. 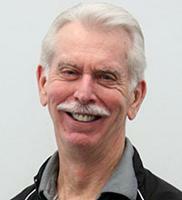 Hugh McCutcheon addressed those attending the 2019 Season Kick-Off Meeting December 2, 2018, with a passionate message on why the boys high school volleyball is important and how each person can get involved. 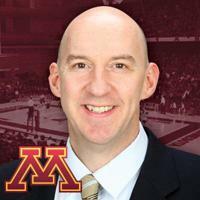 “The inaugural Minnesota Boys’ high school season was a huge success by any standard and we are now in preparation for a second season to be held Spring of 2019. Register NOW on the master communication list to receive ALL details for MN Boys High School Volleyball! All information on this site is presented without any representation, guaranty, ... imply endorsement or support of any of the linked information, services, products, or providers. ... The MN Boys High School Volleyball Association does not endorse and is not responsible for the accuracy or content posted on this site ... Internet browsers that we support have built in pop-up blocking abilities. 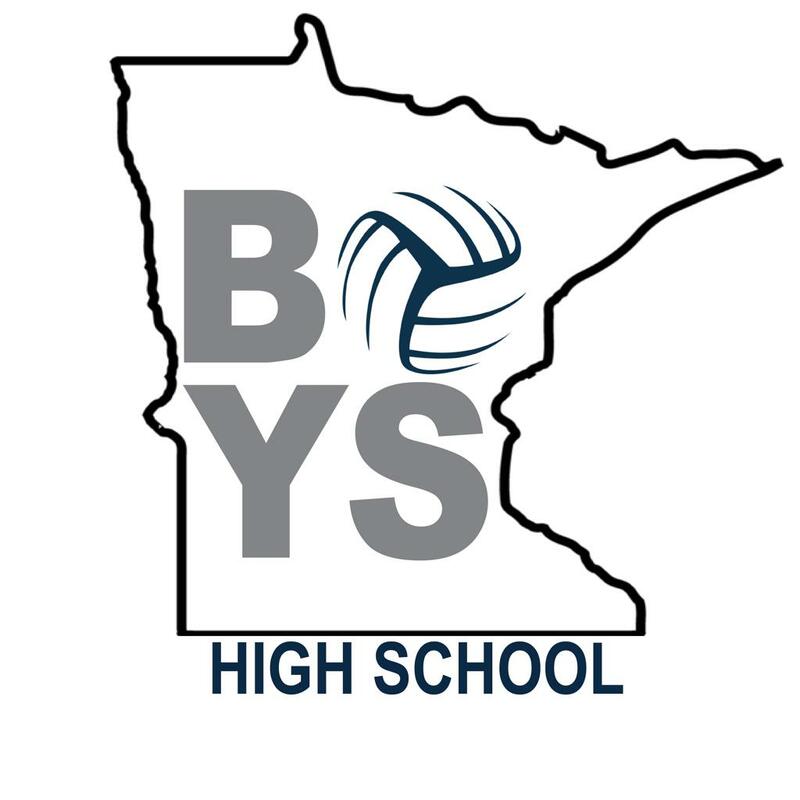 ©2019 MN Boys High School Volleyball Association / SportsEngine. All Rights Reserved.